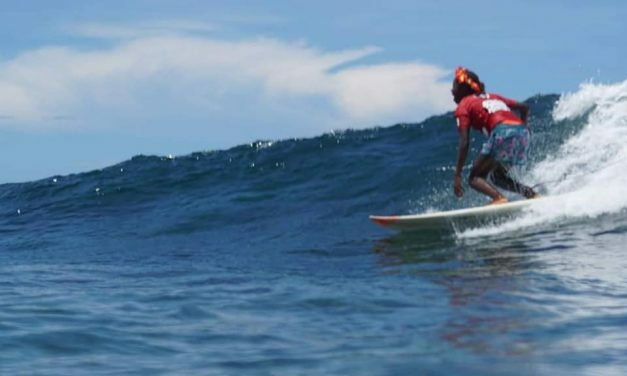 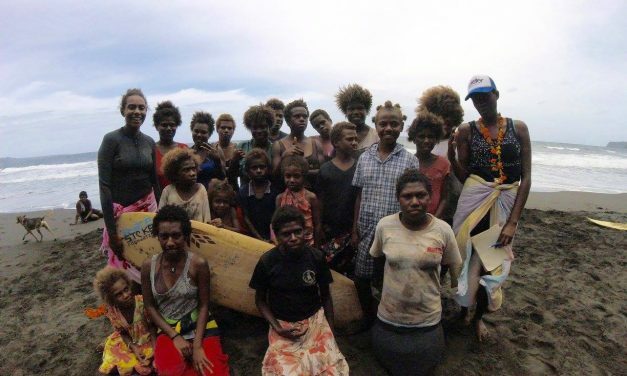 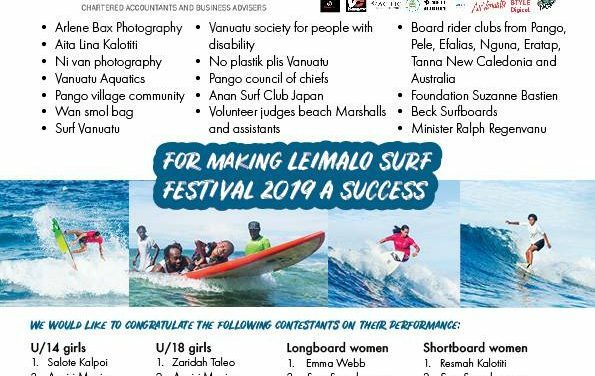 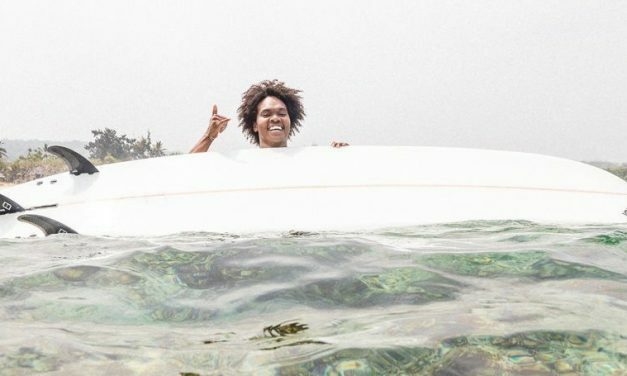 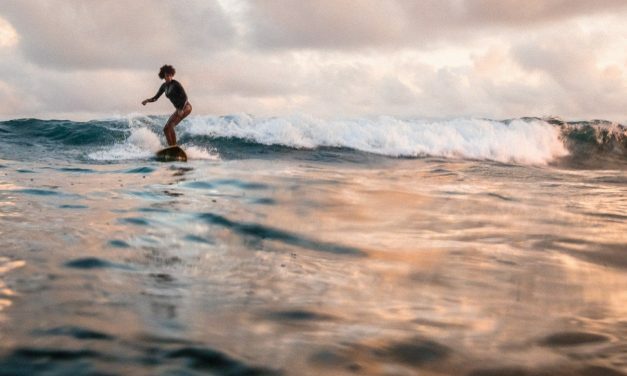 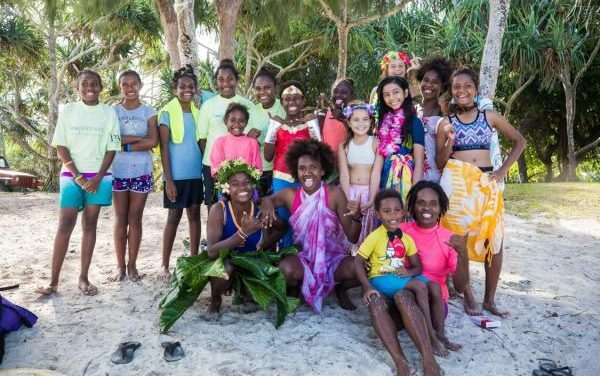 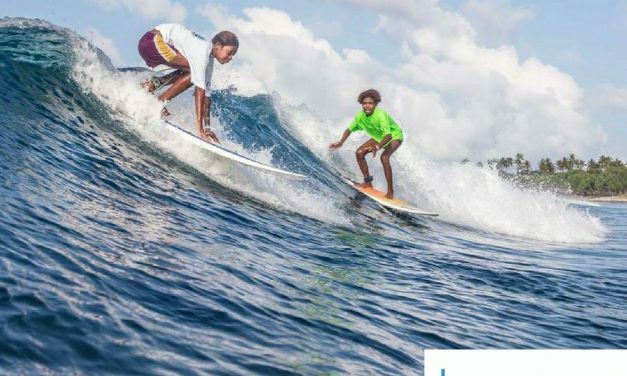 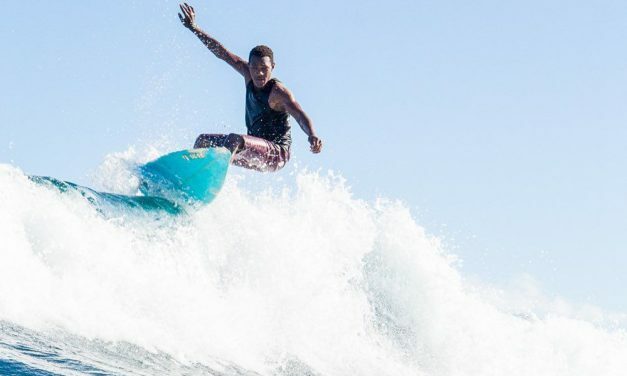 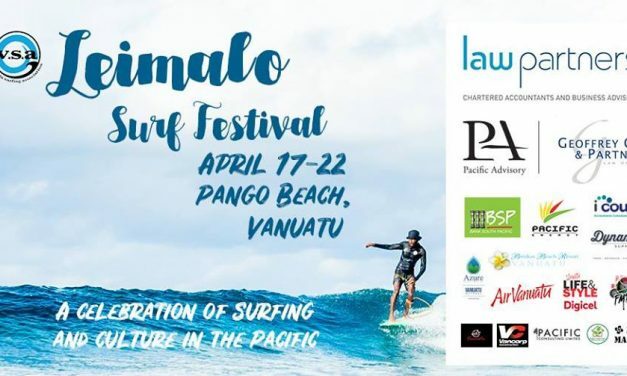 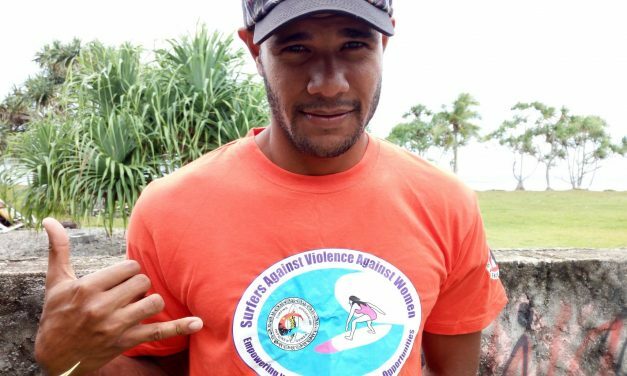 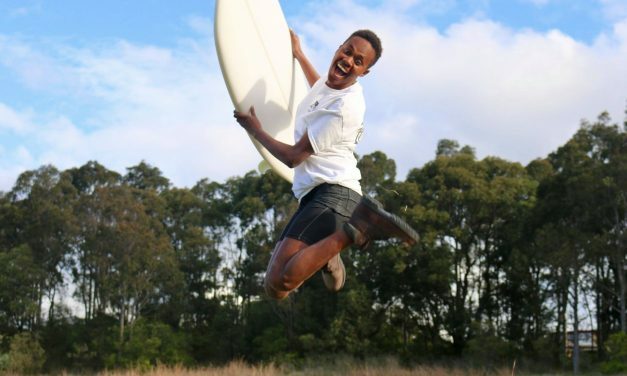 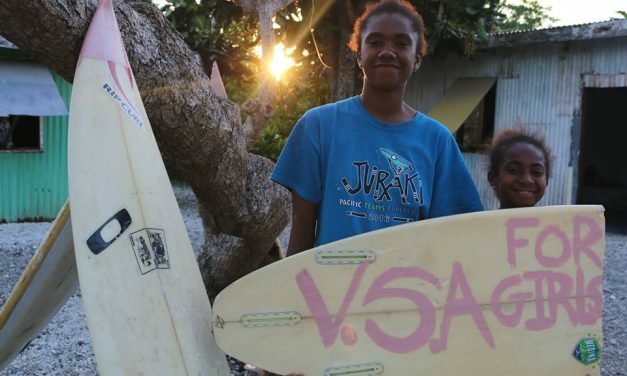 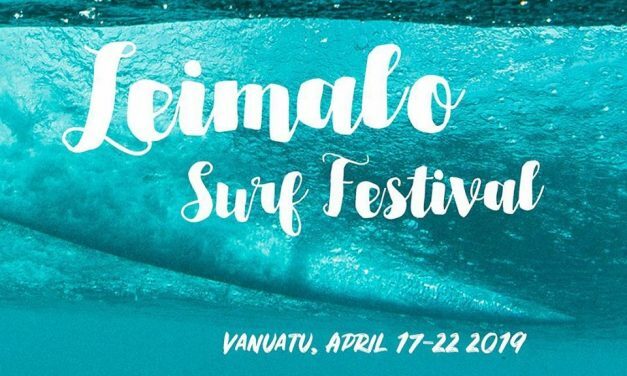 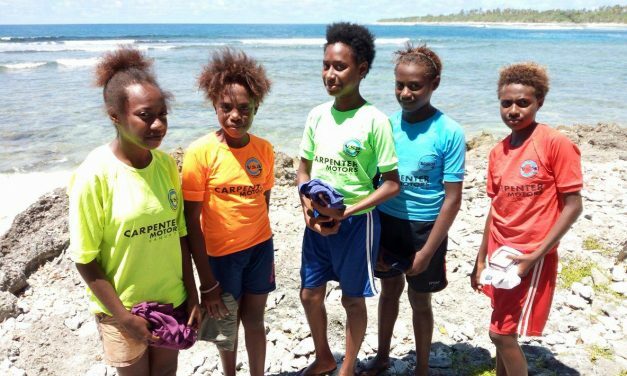 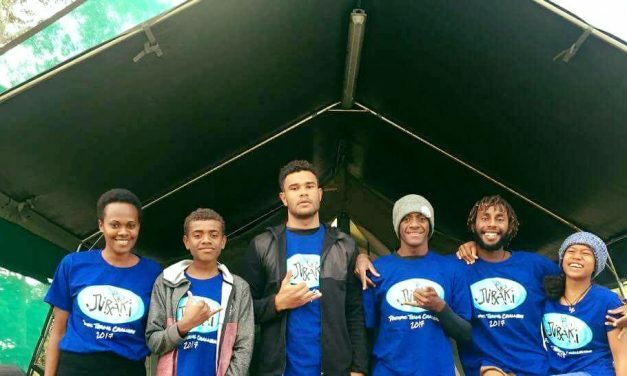 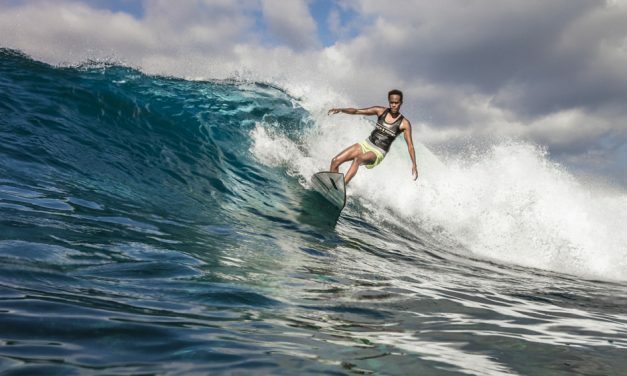 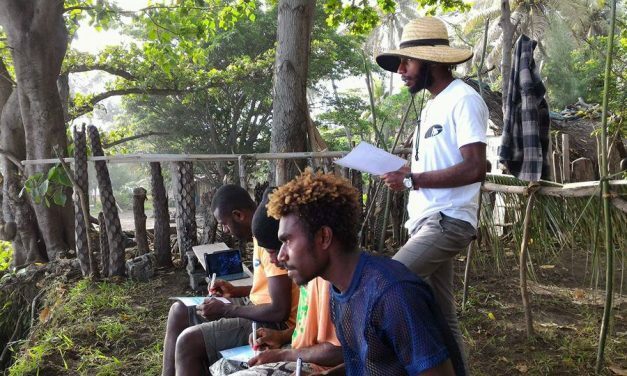 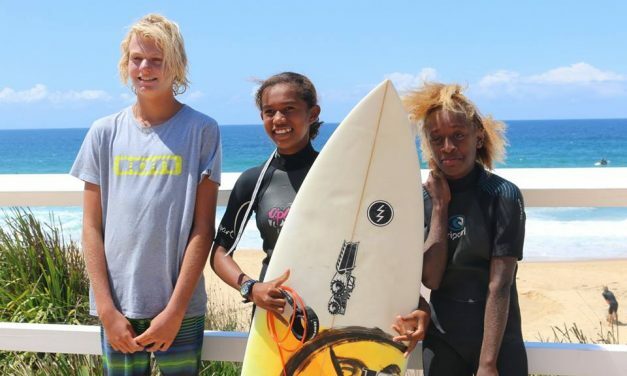 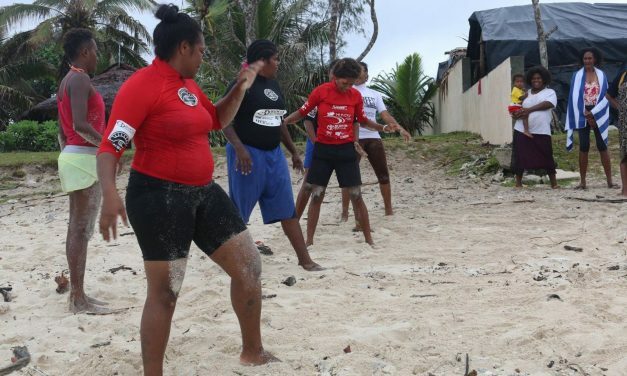 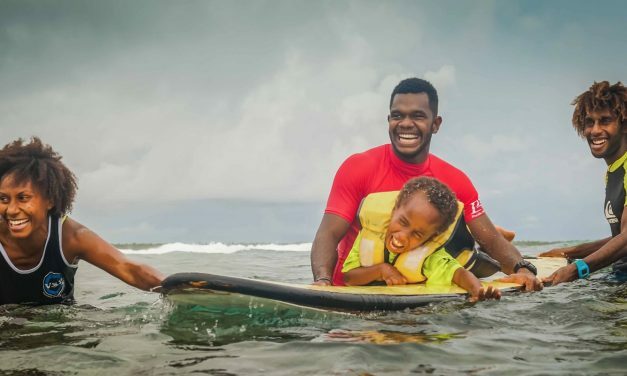 A tourist who almost drowned last Saturday between Breakas Resort and Pango Surf side was luckily saved by Risu Kalotiti, a ni-Vanuatu female surfer. 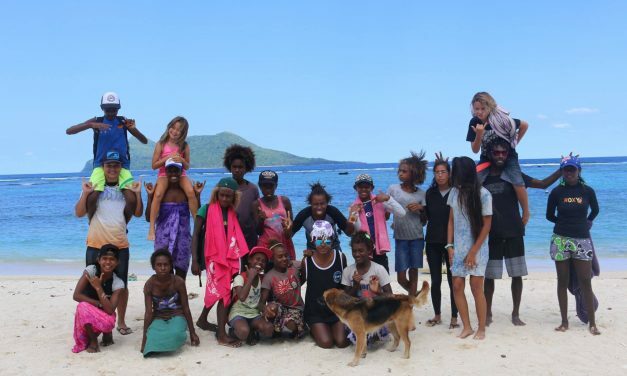 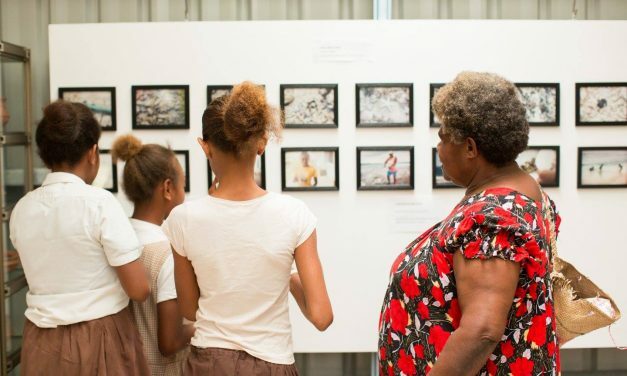 The tourist was reportedly a mature male who has four adult children and who was on holiday here in Vanuatu with his wife. 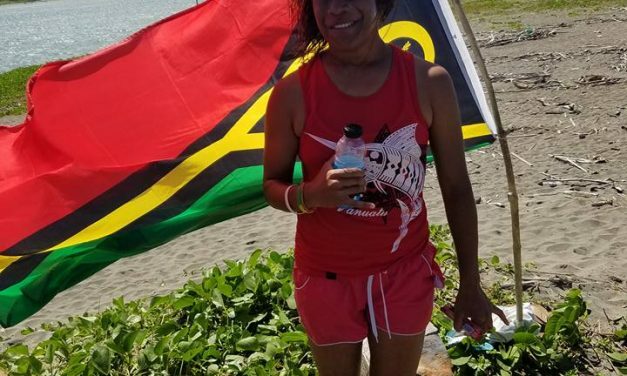 Ms. Kalotiti was enjoying her Saturday at the beach when the incident happened and she rushed to save the tourist’s life.